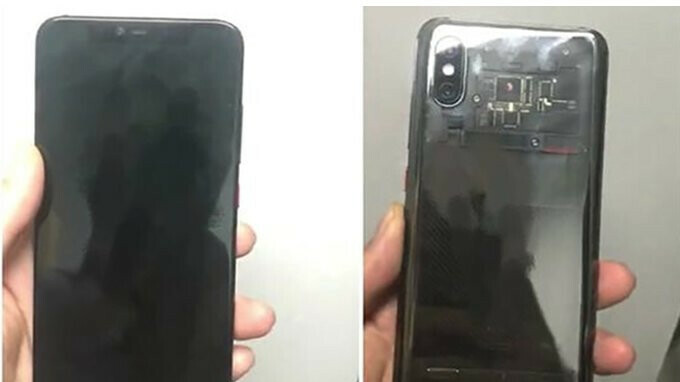 Xiaomi's upcoming flagship smartphone, the Mi 8 showed off its curves a few days ago, but little was known about what's under the hood until recently. 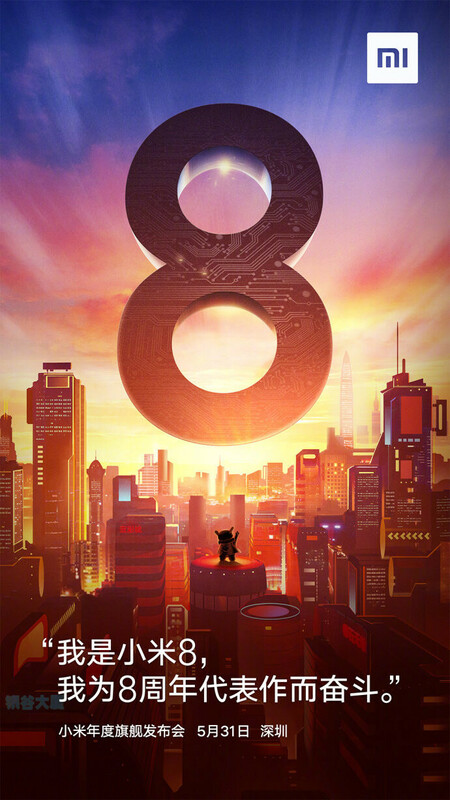 In fact, the only thing that we're certain of is that the Xiaomi Mi 8 will be officially unveiled on May 31, since the information was already confirmed by the Chinese handset maker. Although we're still one week away from the launch event, a specs sheet allegedly listing the hardware configuration of the Xiaomi Mi 8 has just popped up online. Apparently, the Mi 8 will offer similar specs as any other major flagship available on the market, so it's nothing out of the ordinary. The important thing is Xiaomi's flagships are cheaper than the competition's, which is why they're more appealing in some markets. The Mi 8 is expected to come equipped with a powerful Qualcomm Snapdragon 845 processor, 6GB RAM, and 128GB internal memory. The massive 6.2-inch IPS display features FHD+ (2200 x 1080 pixels) resolution. Photographers will be happy to know the Mi 8 boasts a dual-camera setup on the back (20MP+16MP) and a no less impressive 16-megapixel secondary camera in the front. Xiaomi Mi 8 will be powered by a 3,300 mAh battery and will run Android 8.1 Oreo out of the box. Design-wise, the leaked specs sheet claims the phone weighs 172g and that it's only 7.8mm thin. Although the smartphone will be officially introduced in China, we expect Xiaomi to bring it to additional markets soon afterward. 3300 mAh and 6.2" LCD screen ? Sounds like a recipe for disaster, battery-wise. Especially seeing the battery test numbers for the Mi Mix 2s, which has abysmal battery life with a 3400 mAh battery and a 6" LCD screen. I'm more curious in the specs of the camera. I hope the aperture is 1.7 or better. Setup seems same of OP6, but with telephoto on second. Yeah, it is crazy. That's why I don't like my Galaxy S8 with it's 3000mAh and max 4h SOT. Sometimes it cannot last even a day. People use a lot of smartphones today. You want to rely on the battery. I was really waiting for the MI8. I hoped that the initial rumors about 4480mAh will be true. Even the 4000mAh from the latest news would be ok. With 3300 I will not buy MI8, OnePlus6, etc. Probably I choose Huawei P10 or P20Pro. If they just can stop copying Apple and comes with own original design with own features. They might success outside China. They are the largest OEM in India and they are only just launching in Europe where they will do just fine. They are the 4th largest phone producer in the world and the only OEM with massive growth over the last 12 months, i doubt they need your advice.